Seattle Documentary Screening and Nutrition Lecture! MUST SEE! Seattle Documentary Screening and Nutrition Lecture! If you haven’t seen this documentary it can change your life. If you have watch it again and join the discussion after! URGENT: Space is Extremely Limited. 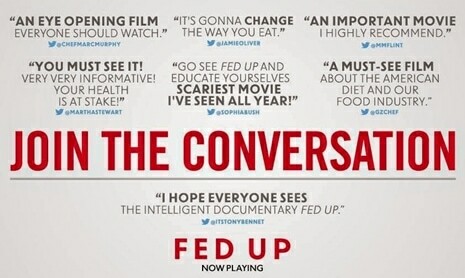 Reserve Sunday morning January 11, 2015 to watch an amazing and powerful documentary about diet and the food industry followed by a short lecture and Q & A with registered dietitian Rachelle Ausmen. This is recommended as a family event and you are welcome and warmly encouraged to bring friends. It can change lives. Because this is an officially licensed event accurate pre-registration is required. Please let us know if you will be attending and please, please do not select ‘Going’ and then no-show. Please let us know today if you’ll be attending by selecting ‘Going’ on our Facebook Event.